Ryanair vs Easyjet – What Airline Is Best? Here at Simple Flying, we love a nice comparison article. However, in the past, most of these have focused on airplane comparisons. 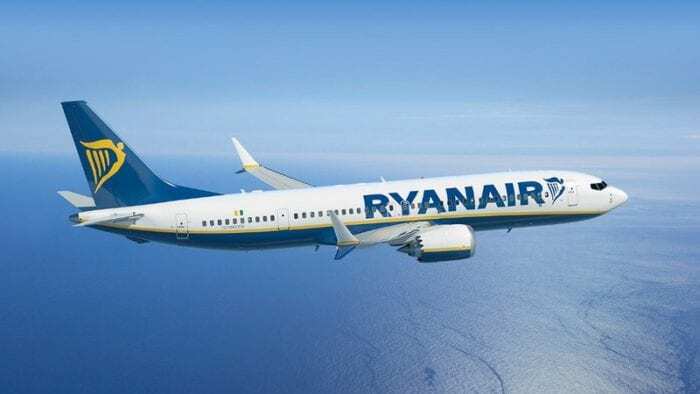 Following on from the British Airways Euro Traveller vs Club Europe article, Simple Flying is pleased to compare Ryanair and easyJet in a battle between Britain’s two biggest low-cost carriers. Ryanair is Europe’s largest low-cost airline by passenger numbers. In addition, the carrier transported more international passengers than any other airline in 2015. Founded in 1984, the airline is now a surprising 33 years old. They operate a fleet of Boeing 737-800 jets, with an average age of around 7.4 years. However, Ryanair was set to start receiving its first Boeing 737 MAX aircraft later this month. Ryanair’s main operating hub is London Stansted Airport. easyJet is slightly smaller than Ryanair but also packs a punch in the low-cost market. Catering to a slightly different market, the carrier was founded in March 1995. This makes the airline 24 years old. easyJet operates aircraft from the A320 family, with an average fleet age of around seven years. 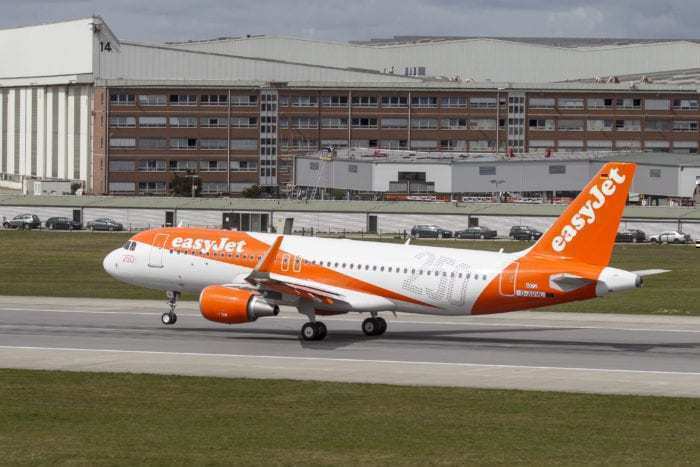 Like Ryanair, easyJet is also receiving new aircraft, however, the orange carrier has gone for Airbus’ neo aircraft. When booked well in advance, Ryanair is almost always the cheaper of the two airlines. Take London to Edinburgh on 28th May. 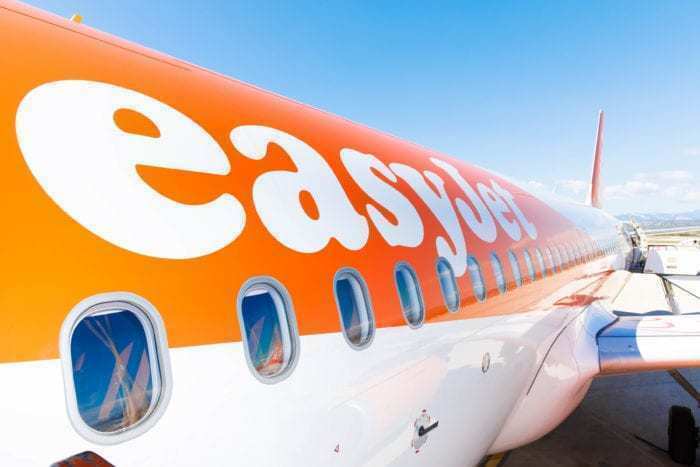 While the Irish airline is currently selling tickets for just £13, the cheapest easyJet ticket clocks in at £34, over two and a half times the price. The tradeoff is that it can be cheaper to book with easyJet than Ryanair at the last minute. Ryanair is notorious for its restrictive baggage policy. In fact, the airline changed its bag policy twice last year. Currently, without paying additional charges, Ryanair passengers are only allowed to bring a small rucksack on flights. Those with priority boarding are allowed to also bring a cabin sized suitcase. On the other hand, while easyJet also only allows passengers one carry on bag, this can be a cabin sized suitcase. Speedy Boarding passengers can carry one additional bag. For a small extra charge, passengers can check their hand luggage and only carry essentials. Both airlines offer a large number of extras; this is how they can offer such cheap tickets. On each airline, you need to pay for refreshments, priority boarding and seat selection. However, on easyJet passengers are typically sat together without reserving seats, while this is uncommon on Ryanair. Including one draw, the final result stands at 2 to 3 to easyJet. While Ryanair offers unbeatable prices, easyJet adds that extra little sparkle making all the difference. Which airline do you prefer and why? Let us know in the comments down below! Easyjet without any hesitation ! Only for safety, I refuse to fly with them. Airbus’s are quieter so a tick for easyJet. Can’t help but feel that Ryanair’s seats are bigger though. Easyjet decor more pleasing on the eye. Ryanair actually have a very accommodating cabin bag policy: for the price of a Priority surcharge (6 euros), you get to take TWO bags on board…a small carry-on (10 kg max) AND a small bag that fits under the seat. Compare that to the single-bag, 7kg policy on many airlines. Also, seat assignment can be bought for as little as 4 euros…so it’s easy for families/friends to book adjacent seats. The total price is still low. Everyone likes to bash Ryanair, but I actually find that to be unfair. I fly with them about 10-15 times per year (they serve my local airport), and I actually find them to be punctual, clean, efficient and friendly. Easyjet are also very good, if somewhat more expensive. For me, they’re not convenient because their network does not cover my typical starting/finishing points. From what I’ve heard, Wizzair are also just as good. As regards bitching about surcharges: it’s no different on AirAsia or Jetstar, for example. Get over it. Even with surcharges, they’re still cheaper than mainline carriers, who often offer no greater comfort.